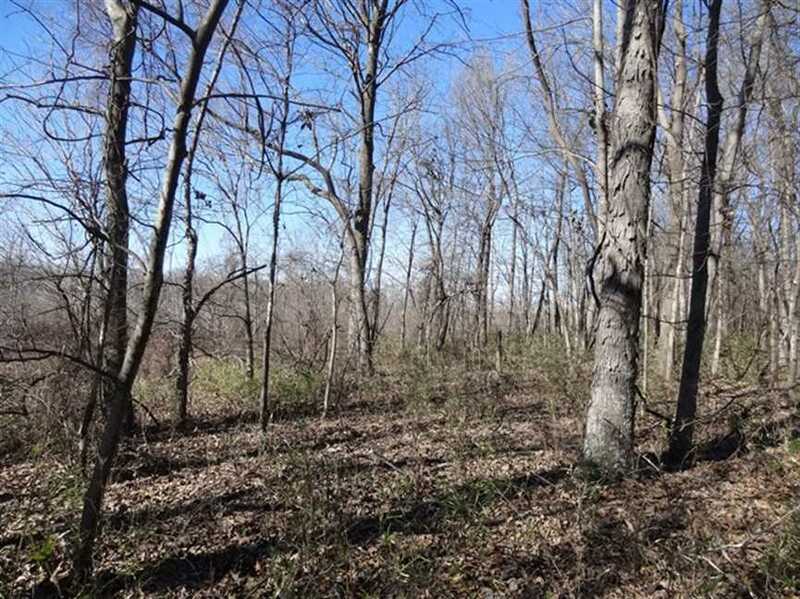 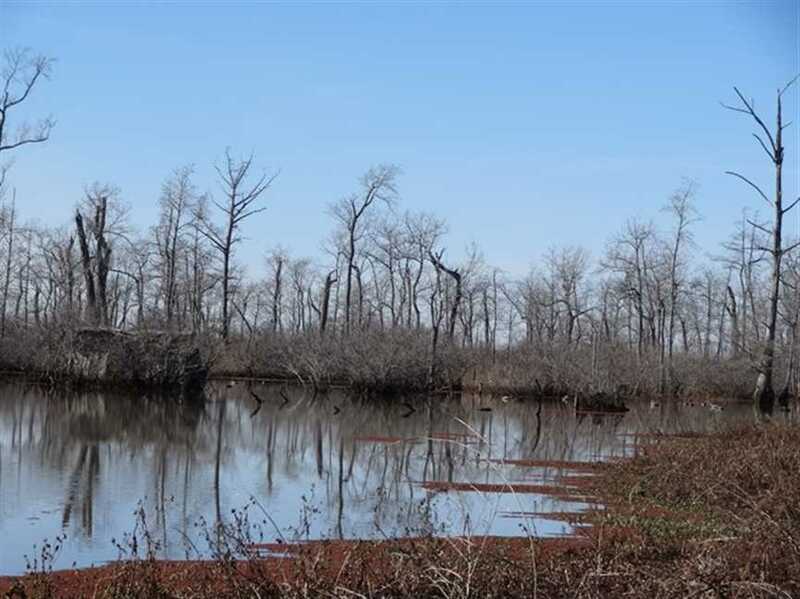 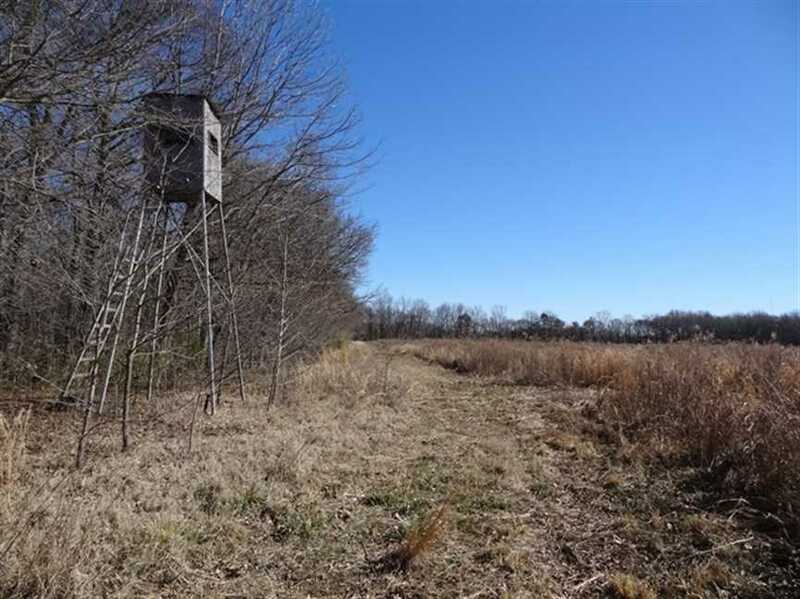 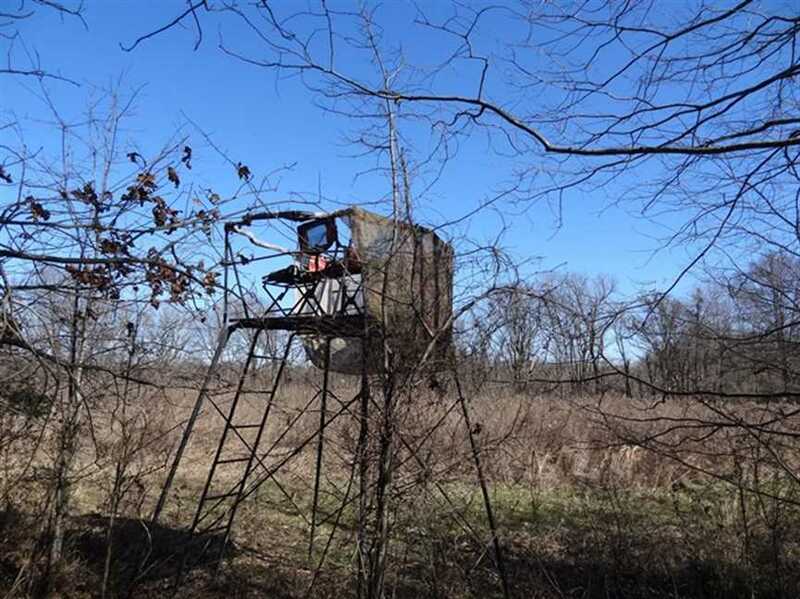 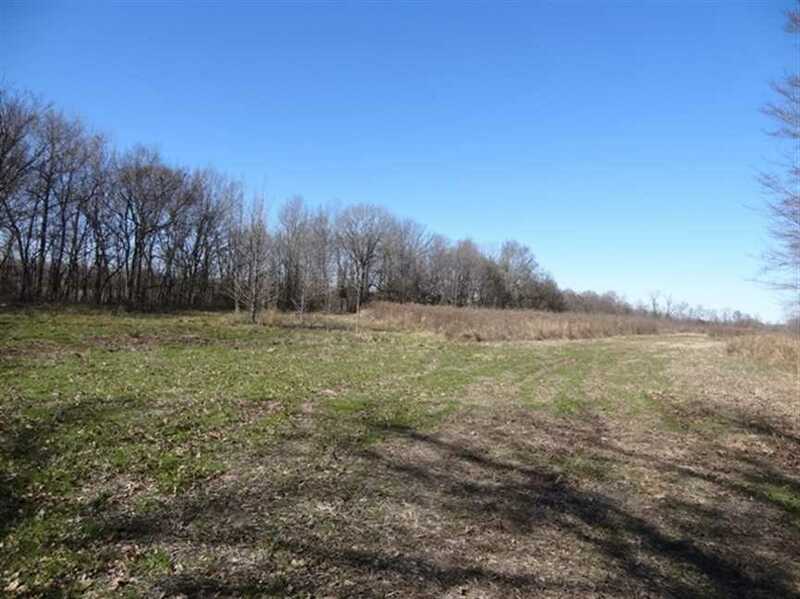 Mossy Oak Properties Delta Land Management Co.
59.57 +/- acres with great duck and trophy deer hunting. 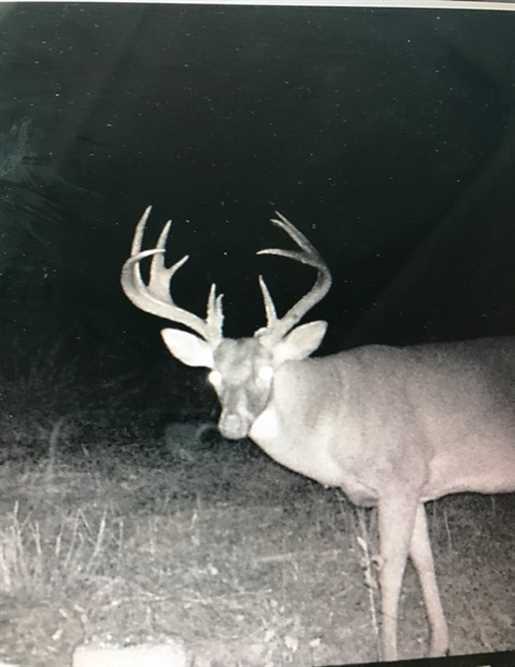 This tracts sits just West of Tucker in Jefferson County, Arkansas. 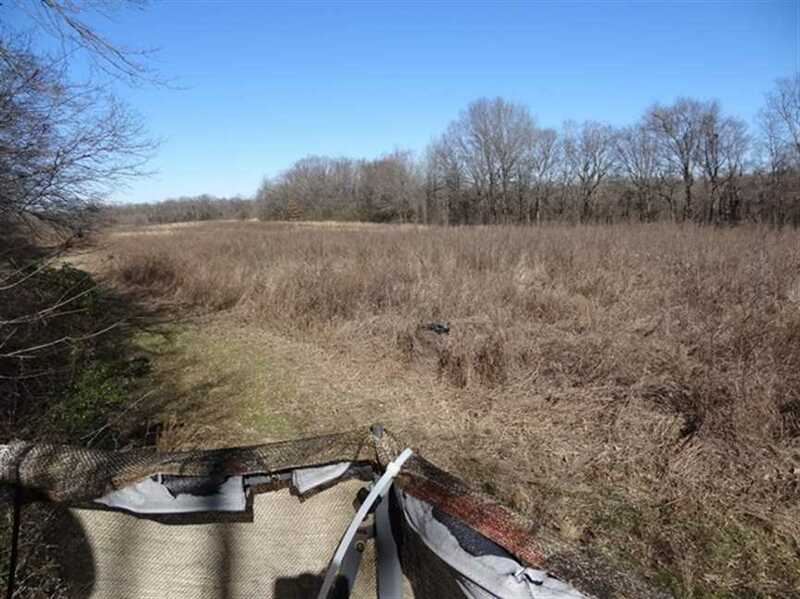 It is on Main Ditch and fronts on Richmond Core Road providing easy access. 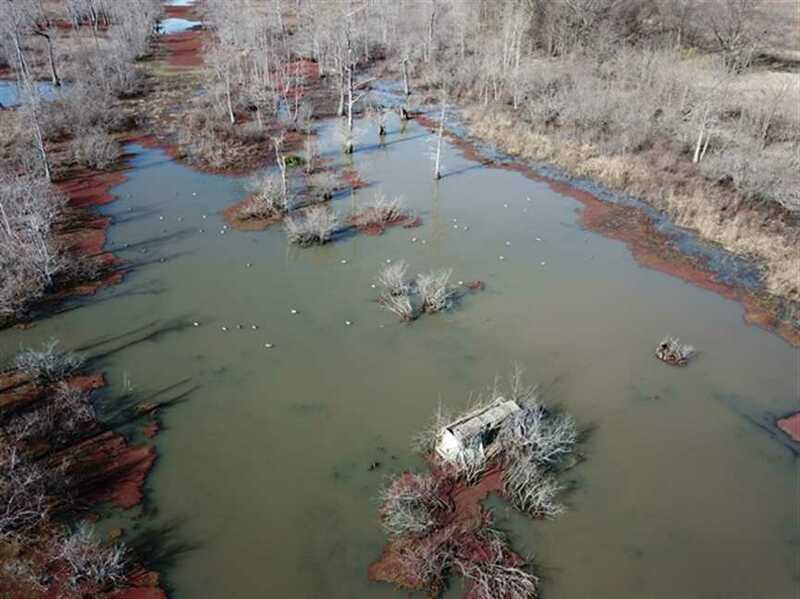 This area is a heavy waterfowl corridor and typically holds good numbers. 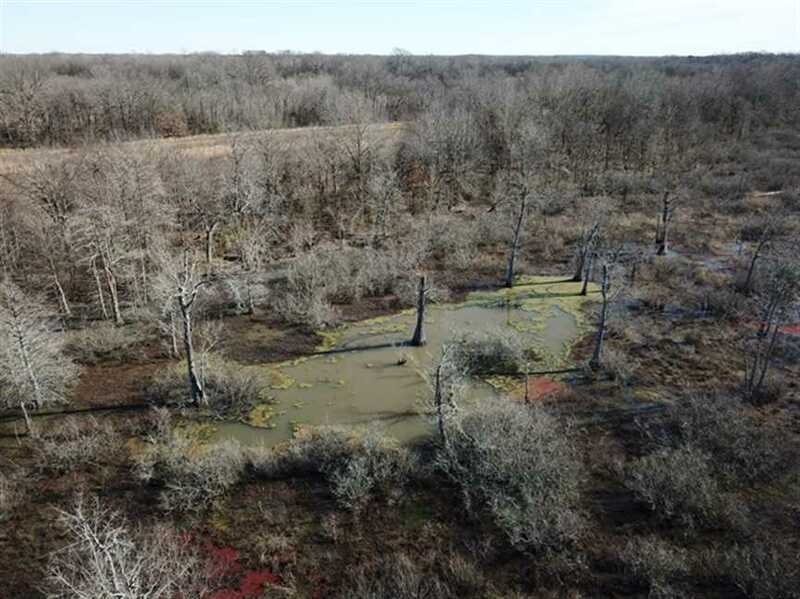 The deer hunting on this tract has been incredible. 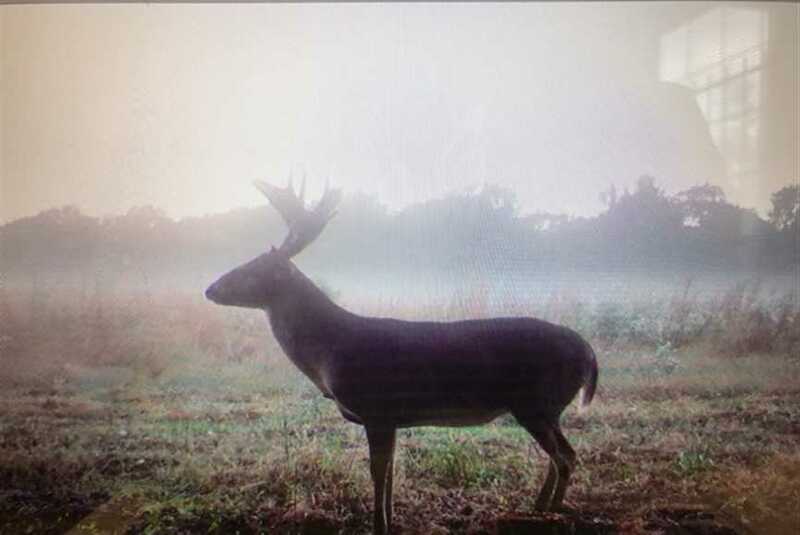 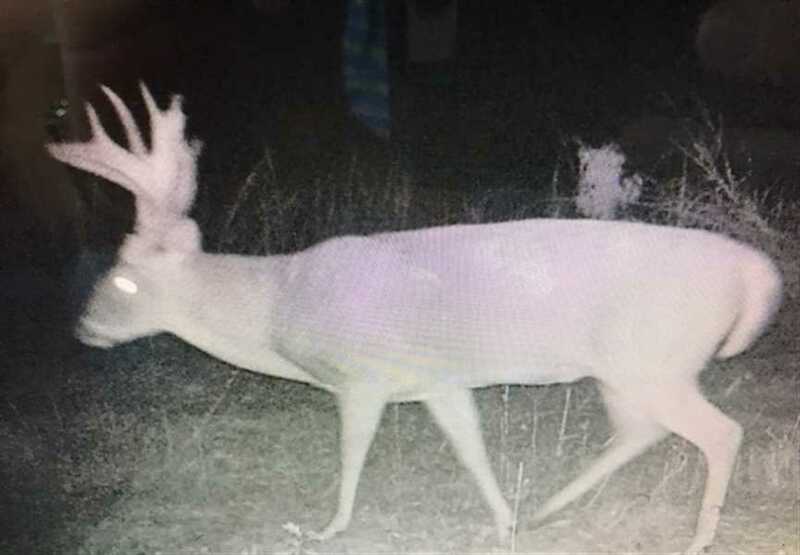 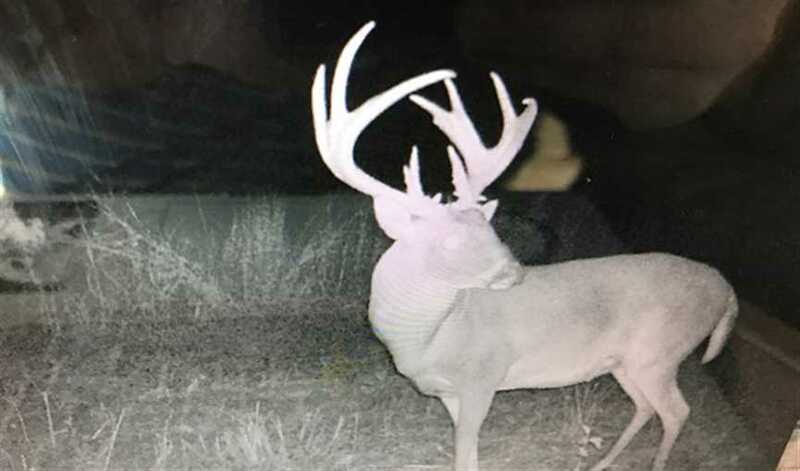 The palmated deer pictured was captured on trail cameras by seller near the end of rifle season and they believe he is still roaming the area. 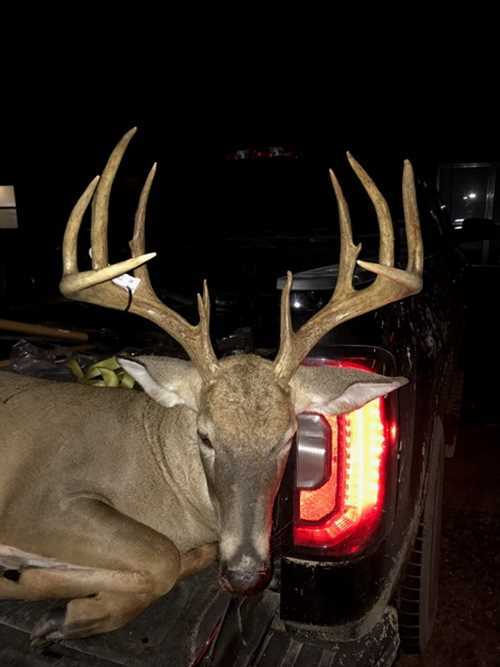 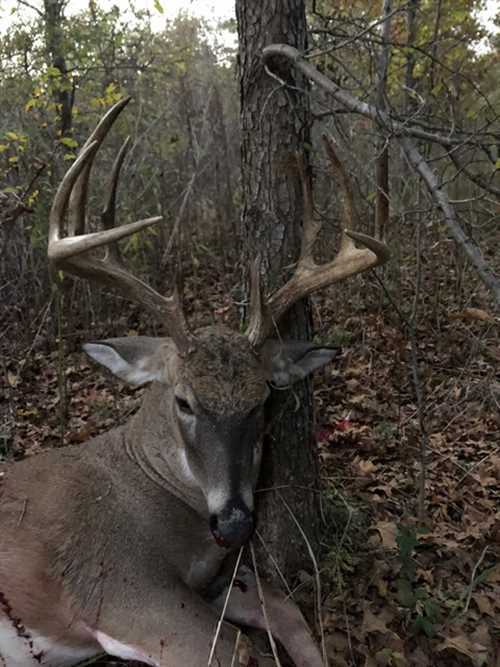 The sellers harvested the 13 point pictured on opening afternoon of rifle season this year and that deer rough scored 165. 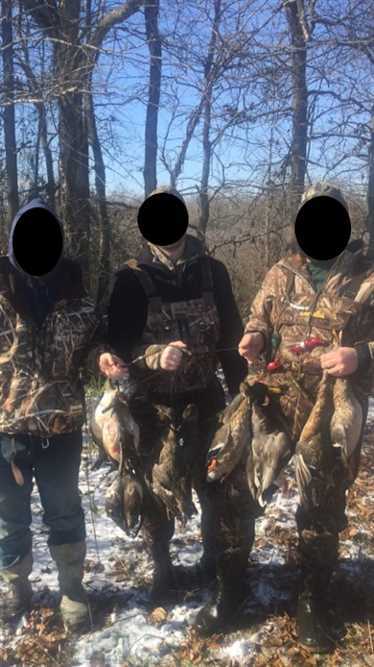 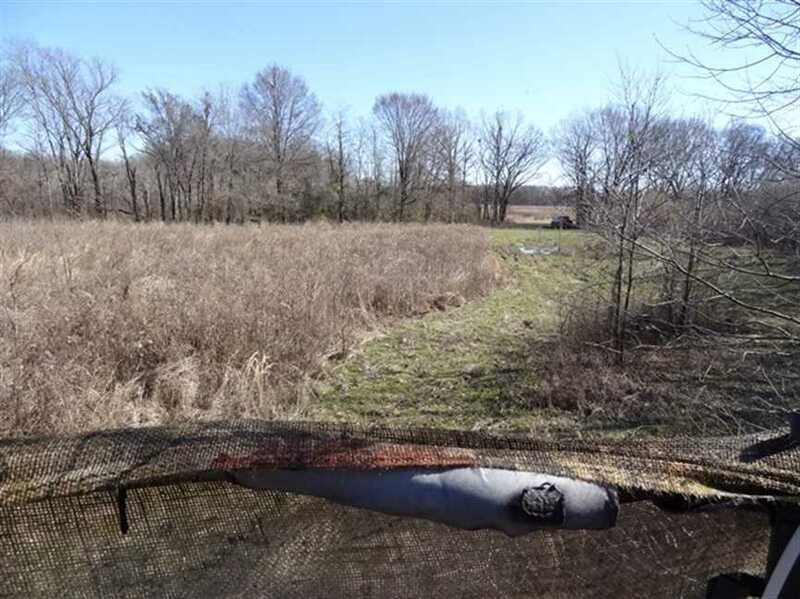 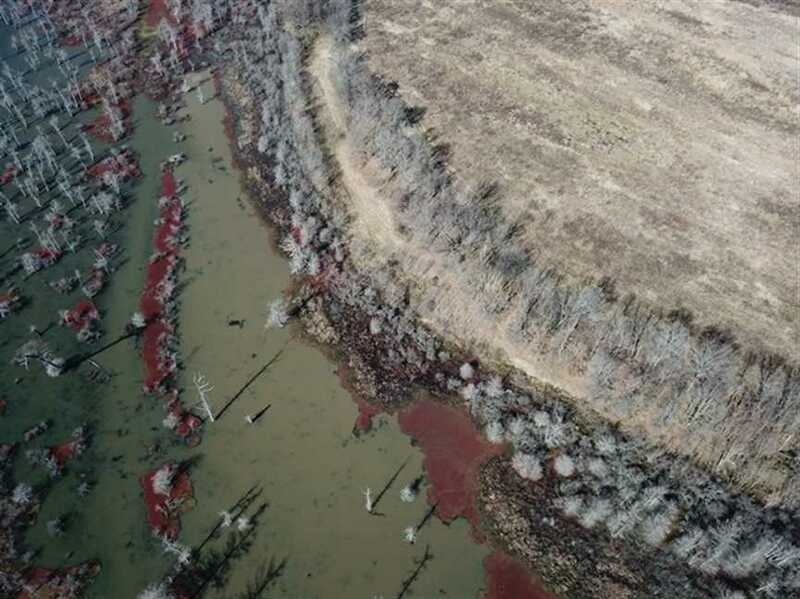 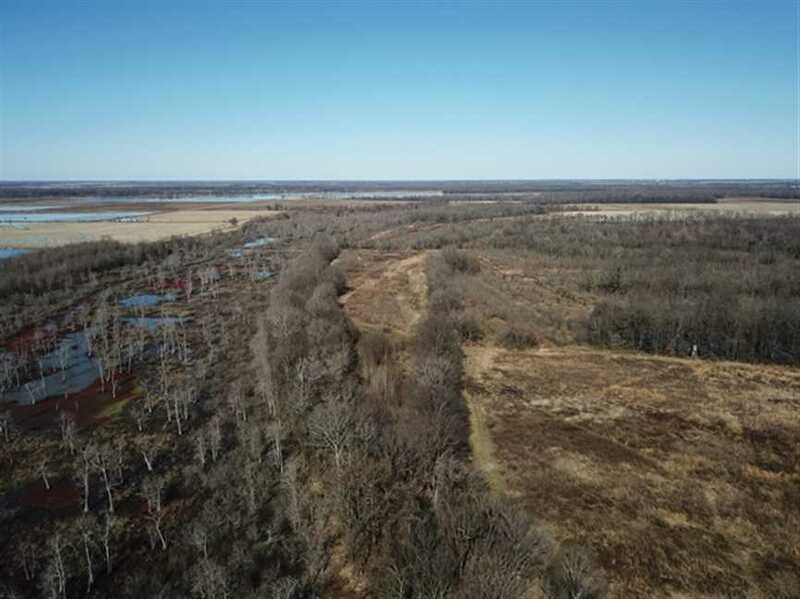 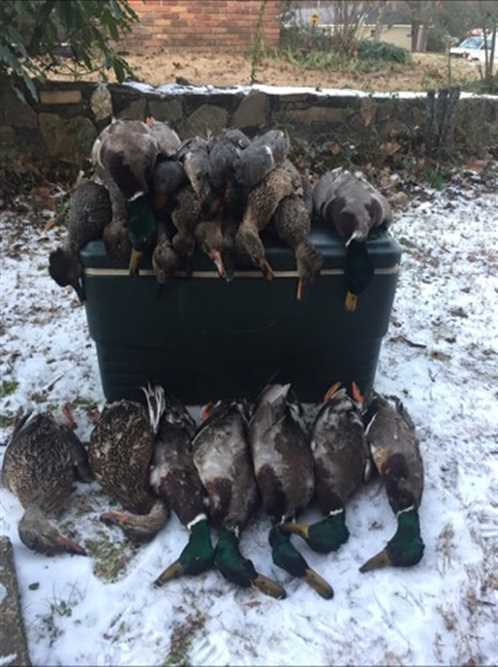 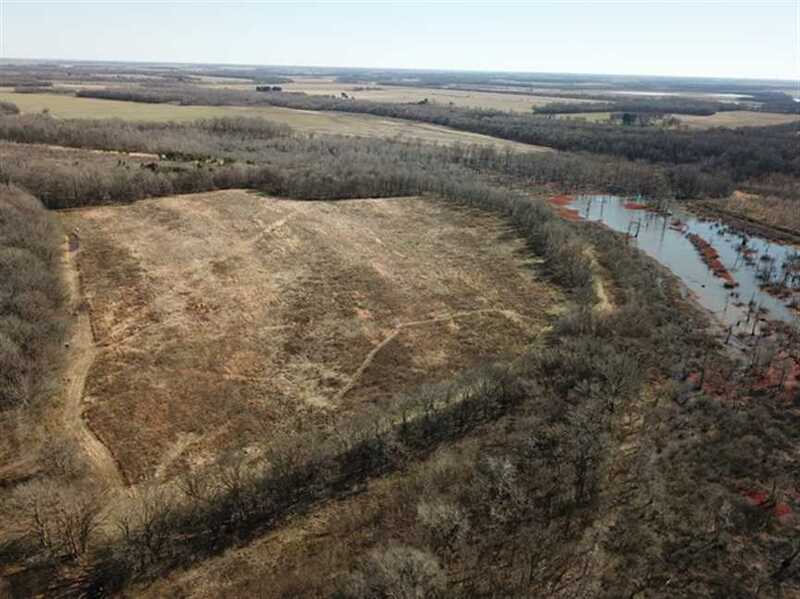 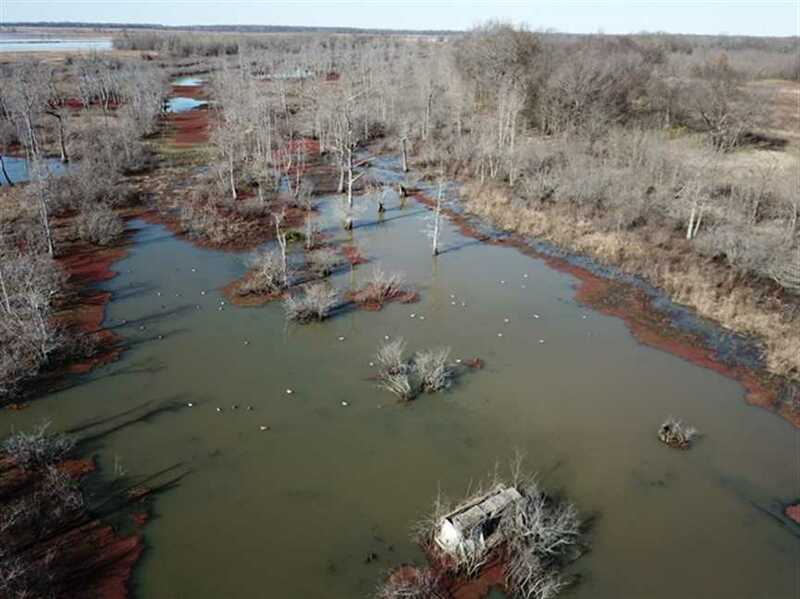 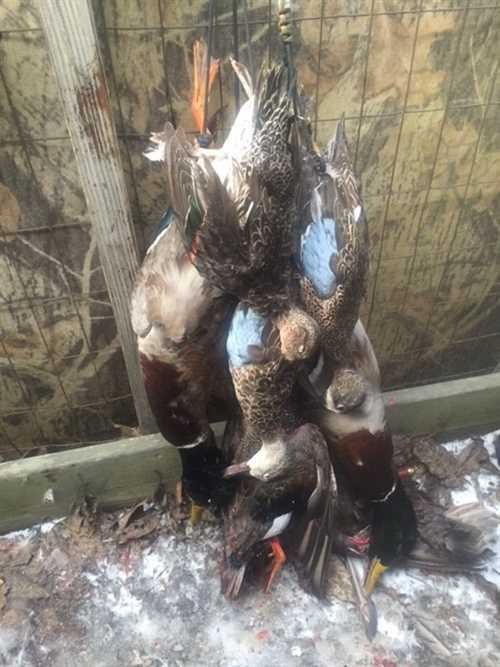 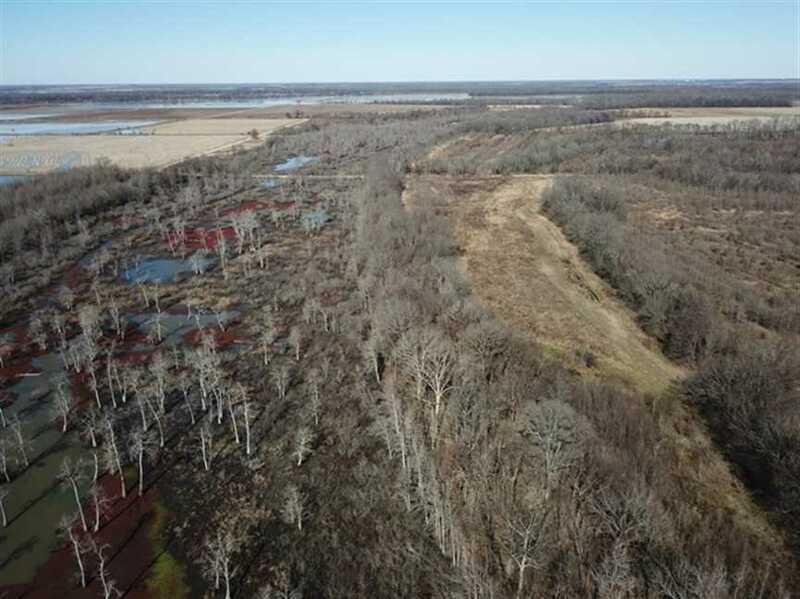 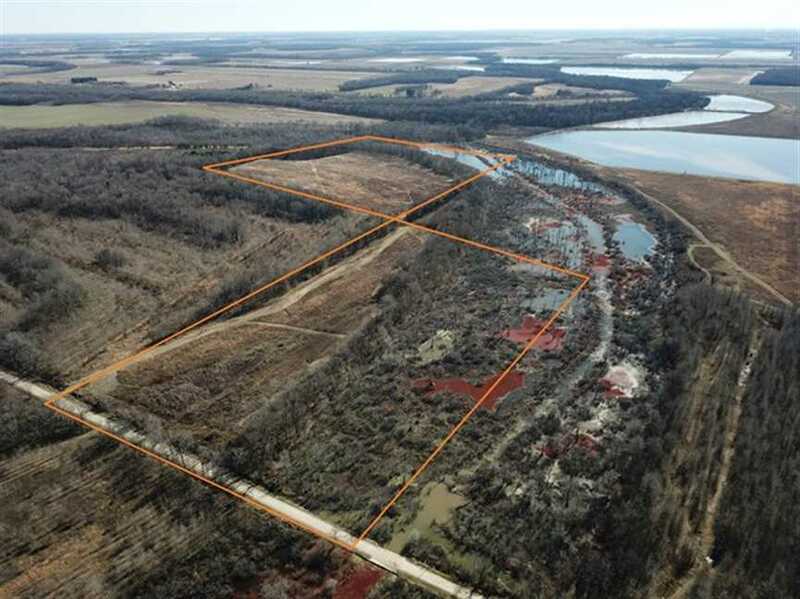 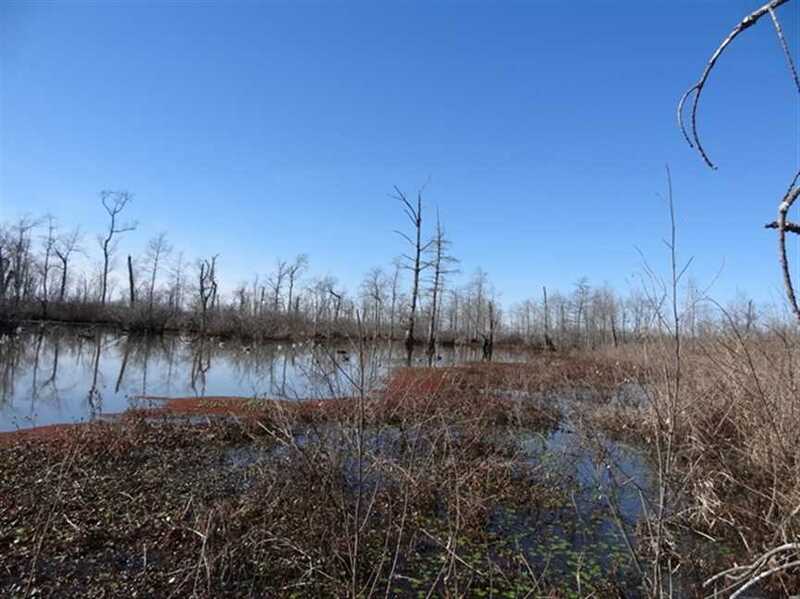 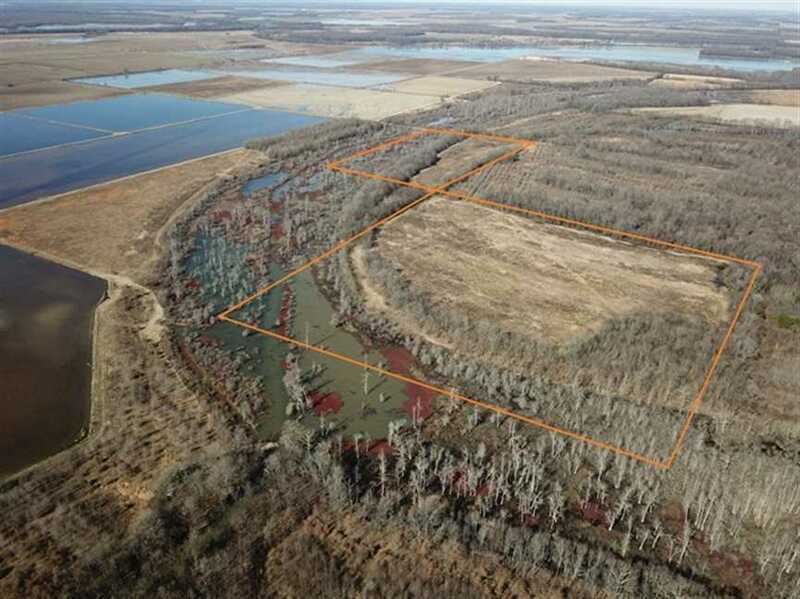 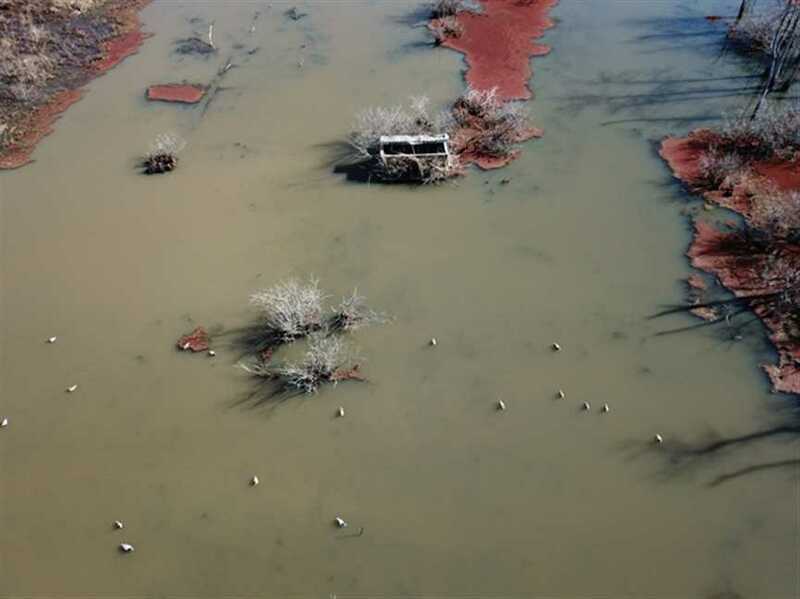 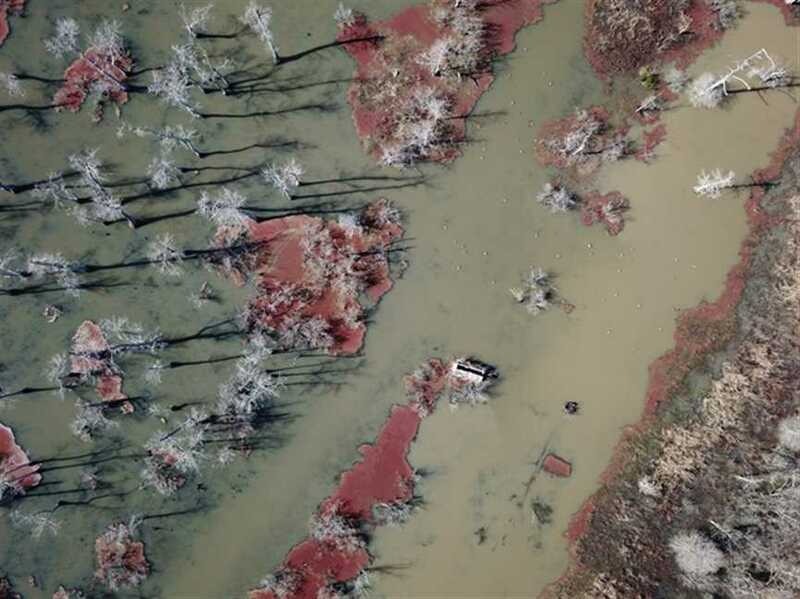 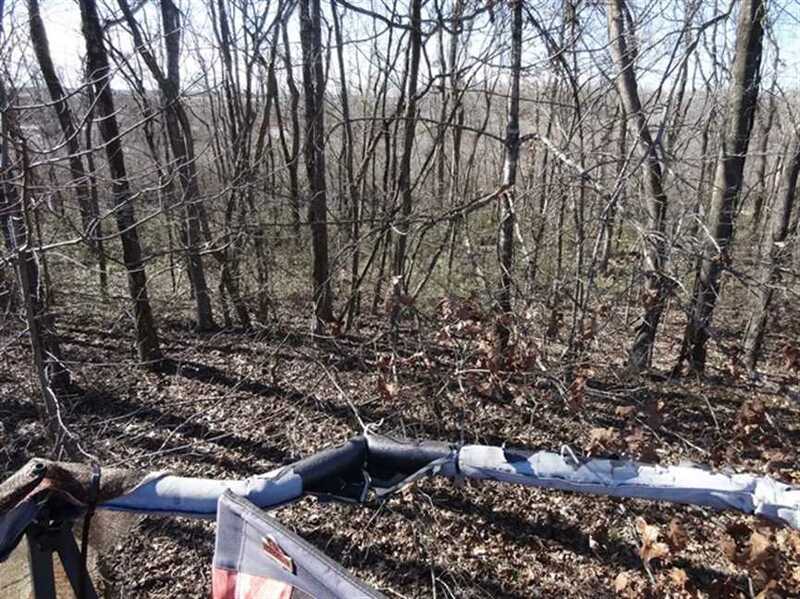 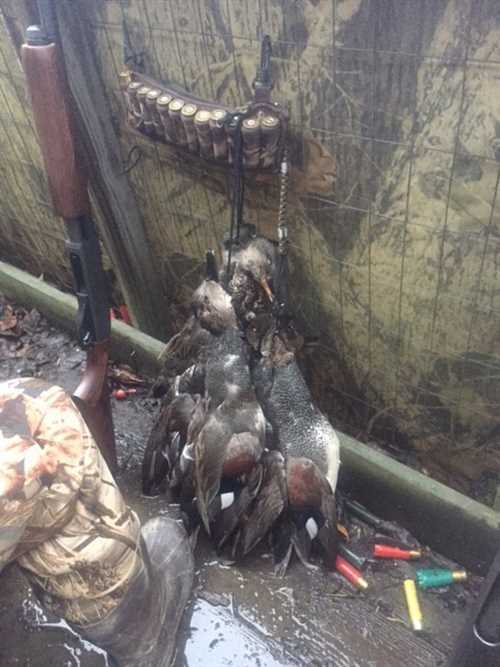 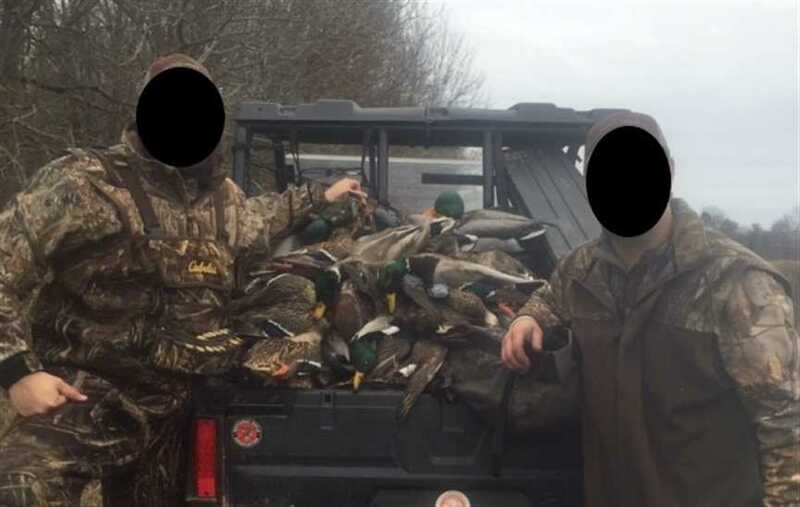 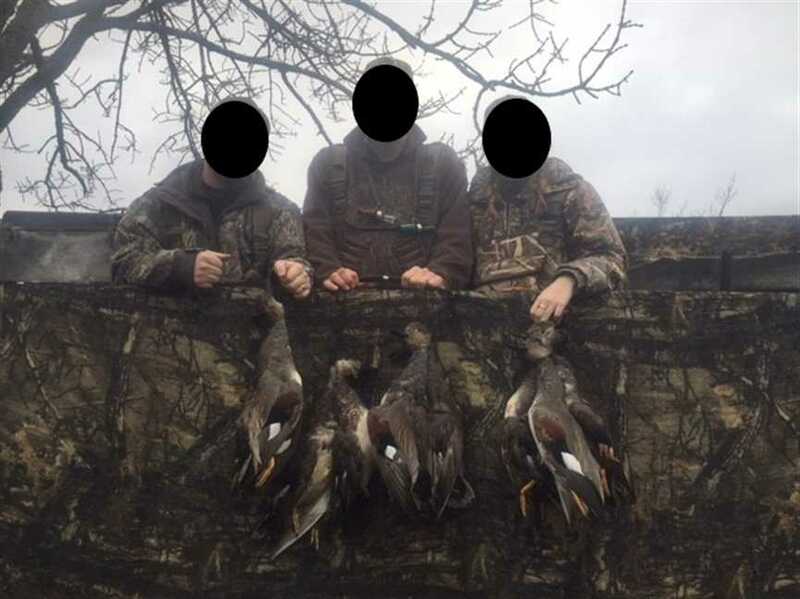 There are two duck blinds that convey and a 20 acre lease that can be acquired on the West line of North tract giving the landowner complete control of that portion of the brake. 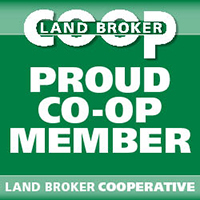 For more information contact Kevin Keen at 870-215-1185.